Before taking on any home project that involves new architecture, design, color, or furniture, one of the best things to do is figure out what makes you tick! 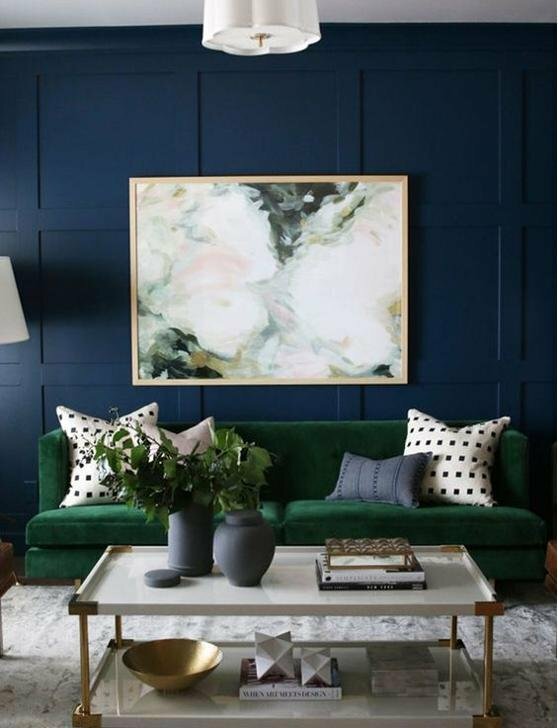 It's easy to get on pinterest and find beauty in every design style, but narrowing down the style you like very best for your home will help you immensely when it comes to being able to make confident, quick decisions. 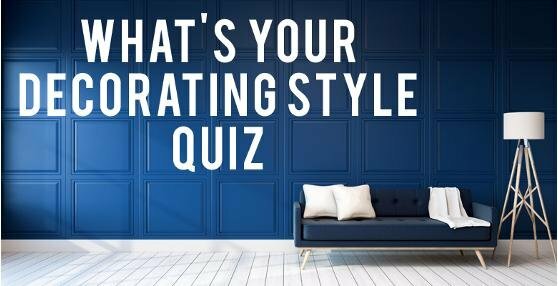 So, if you had to define your decorating style, how would you do it? 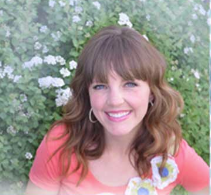 If you're unsure, take this Decorating Quiz by Pop Sugar to find out! My results came back as Eclectic Chic, which is pretty much spot on!